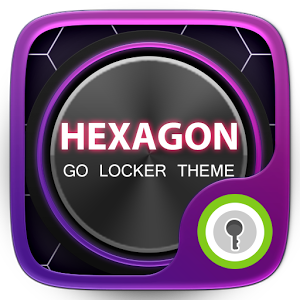 Hexagon theme is shared for GO Locker App for android mobiles. 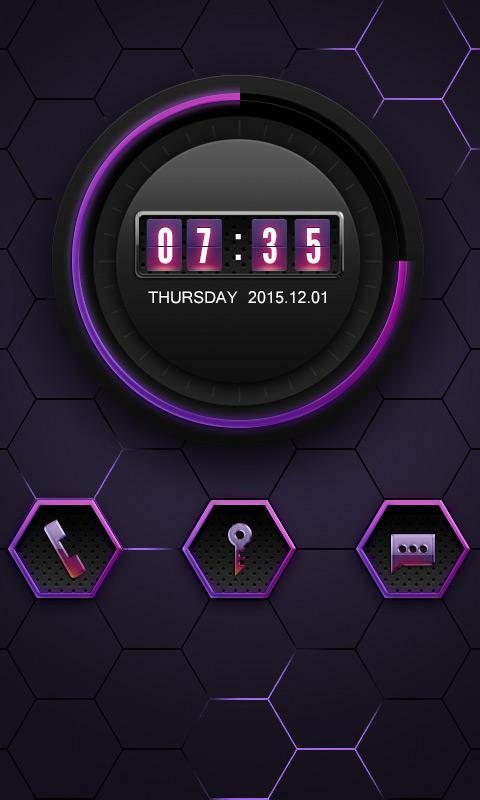 This theme have a unique design of hexagon and dark color combination of black purple. Shows time very efficiently on screen along with date.This the,e is compatible with GO Locker apk Download that app from out website for free. 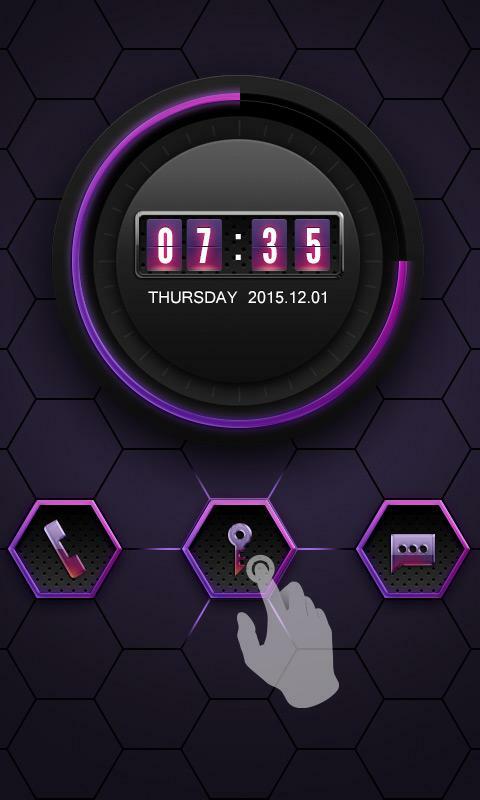 After downloading this theme you use it with the app. 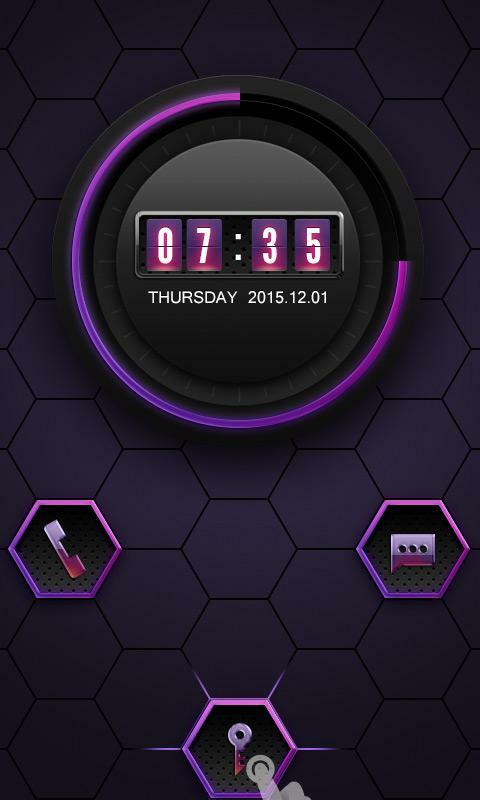 It will lock your screen as well as give you beautiful lockscreen interface. 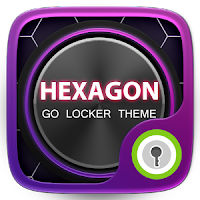 So download this theme from below button. Also you can download it in two ways, one is play store download link that you download it from playstore as usual that you don't need to search an item over there just click button and start downloading. And other way is direct download from our website i.e download directly its apk file to your phone or pc and then use use it any time from that apk file.